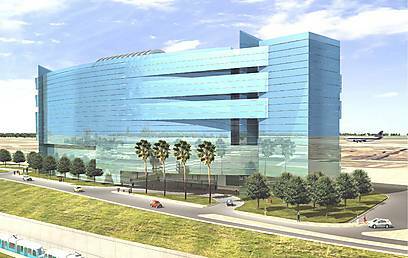 The Israel Airports Authority has recently approved the construction of a hotel within Ben Gurion International Airport. As is customary, there are usually multiple hotels near an airport in order to accommodate flight crews, professionals, and tourists. This hotel will cater to the niche of tourists whose needs haven’t been met thus far– the people flying in to Israel for a short conference or event and then flying back right afterwards in order to make the most efficient use of their time. The hotel will be built by Terminal 3 with direct access from the hotel to to the passenger hall and terminal. However, it is still unclear as to when construction will begin.